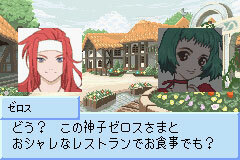 Frio and Calo from Narikiri Dungeon 2 are back for another story. 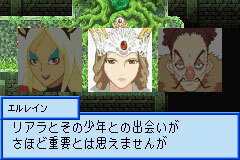 This third "Narikiri" game has characters from past Tales games appearing again. Characters from Destiny 2, Symphonia, and others are joining Frio and Calo on this new adventure. 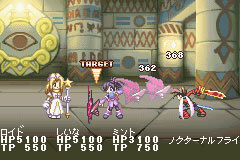 The new "party battle" system makes it possible to use up to twelve characters at a time. 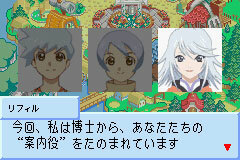 The heroes have the ability to change their equipment and become different occupations. 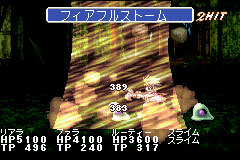 You can draw out the costumes ability and, for example, can use magic while wearing a mage costume or use ninjutsu while wearing a ninja costume. There are new costumes and costumes of past characters. 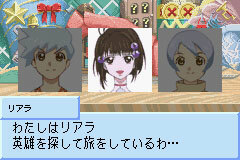 One charm of the narikiri games is that you meet the series's past characters. 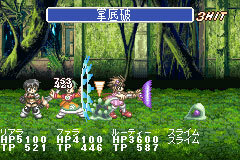 On this adventure, the main characters meet many past heroes and sometimes narikiri as them. 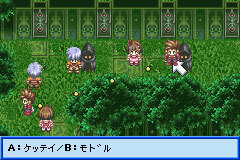 Normally you'd only have one party which contained the heroes, but with the new Party Battle system, you can have four parties (twelve characters) at once. You can combine the parties in various ways. A strategic element was added with the map. You move while seeing the whole map, and a red dotted line shows how far you can advance. 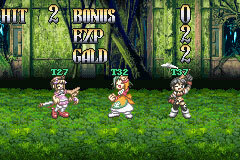 It has the same C-LMBS (condensed linear motion battle system) as ND2. 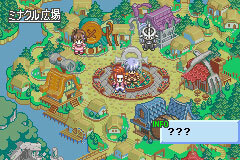 In Minacle City, the stories of the "Tales of" series are handed down as legend. 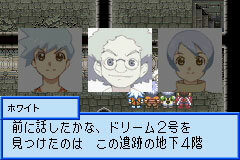 The main characters, Frio and Calo, and their aquaintance Dr. Brown, who lives there, have long admired the legendary heroes. The ruins of an ancient super-civilization were found in a crack in the ground caused by an earthquake several years ago. Frio and Calo visit Dr. Brown, who's studying and repairing some of the artifacts found in the ruins. Among the relics is a timeship, a craft capable of transcending time and space. Its function is to travel space-time to keep in touch with the legends of the world. The restoration is finally completed by the triumphant Dr. Brown. 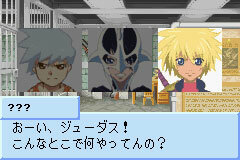 He has Frio and Calo give the timeship a name. The name it Dream, because tomorrow they will achieve their dreams of meeting the heroes they admire. Frio reads about legends as usually before sleeping, but something is strange. The story is different than what he read before. The hero doesn't get there in time to save the day, and the world is ruined. Frio mutters a complaint and goes to sleep. Frio and Calo awake to Dr. Brown shouting, his brown hair disheveled. It seems that the Dream was carried away the night before. Since the story of the heroes are different, Dr. Brown realizes that the theif's intent must be to alter the legends. They must stop this somehow, but it'd be impossible to create a new timeship in time. 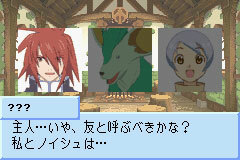 As they try to decide what to do, a differently colored dream ship suddenly appears in front of them. 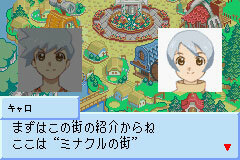 There is a familiar-looking white-haired man inside. He is Dr. Brown from 100 days in the future. He found a second timeship, Dream II, in the ruins, repaired it, and brought it here. One hundred days from now, the future is on the verge of crisis caused by the changing of the legends. His hair having become snow-white with heartache, the man now calls himself Dr. White. Frio and Calo try to board the Dream II right away, but the doctor stops them and makes them prepare. Another relic was found in the ruins: clothes that let them become different things. 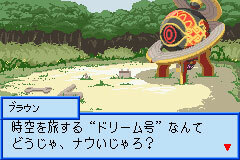 With the narikiri clothes and the Dream II, they can surely change this miserable destiny. 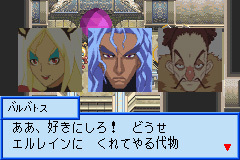 Frio and Calo will transcend time and travel wars to save the world. Now the curtain rises.